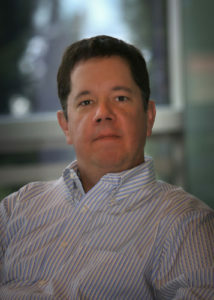 Scott Nickels founded BigFish Consulting after a career split between agency- and brand-side roles and responsibilities. He has held technical and marketing roles within Fortune 500 brands, Internet Retailer 100 retailers, and bootstrap start-ups. As a hands-on leader, Scott has managed teams and complex multi-million dollar projects with great success. With a background that started in software development and has weaved its way through interface design, online product management, and digital marketing, Scott brings a wealth of perspective and technical knowledge to retail/e-commerce, digital marketing strategy, and enterprise search engine optimization (SEO). 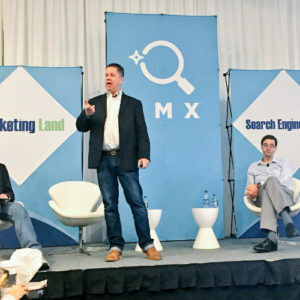 A recognized industry thought leader, Scott speaks regionally and nationally on the subjects of enterprise SEO, search science, social media amplification and brand strategy. In addition, he has the occasional opportunity to guest lecture at Georgia Tech’s Scheller School of Management and Savannah College of Art & Design. Scott is an avid world traveler and enjoys hiking, biking, and just being outside. He cannot wait for his 2 youngsters to be old enough to join him on his adventures. You can follow Scott on Twitter: @scott5cents.